Sun and Star Lighting, ENERGY STAR®-certified LED Omnidirectional A-Line lamps replicate true A19 and A21 incandescents with a 300- degree beam angle that produces even light in all directions. They are suited to a wide variety of residential and commercial applications, including chandeliers, pendants, wall sconces and table and floor lamps. 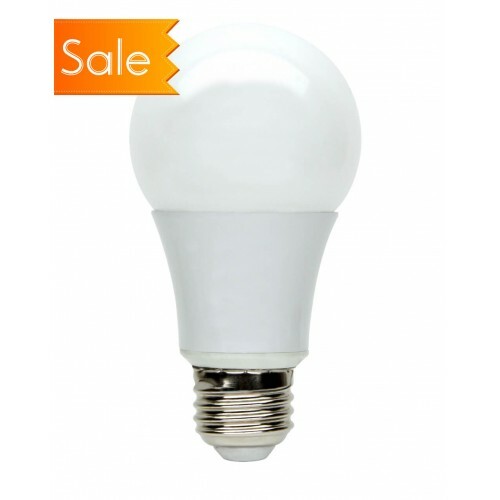 The 6-, 9-, 11- and 15- watt lamps replace 40-, 60-, 75- and 100-watt incandescent bulbs, respectively, and yield more than 85 percent savings in energy. LED Omnidirectional A-Line lamps are dimmable down to 10 percent on a wide variety of dimming control systems. They are offered in a standard medium base, which enables convenient screw-in into existing lamps and fixtures that are used for both residential and commercial applications.